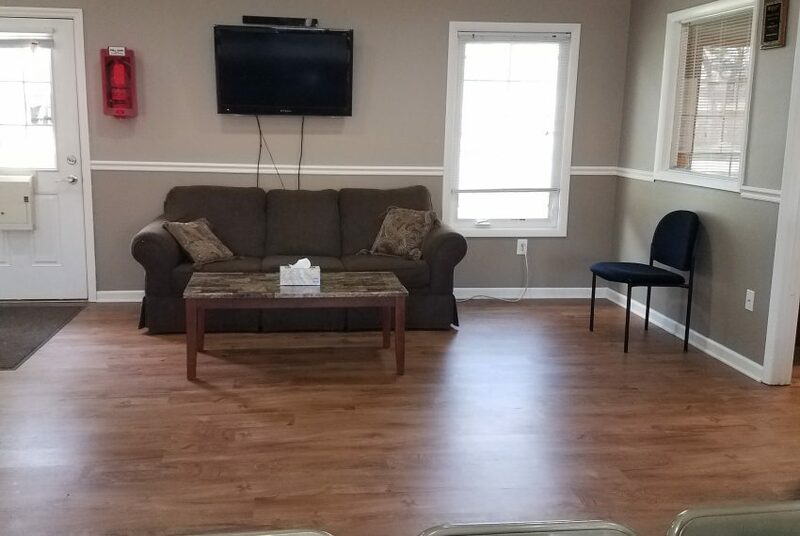 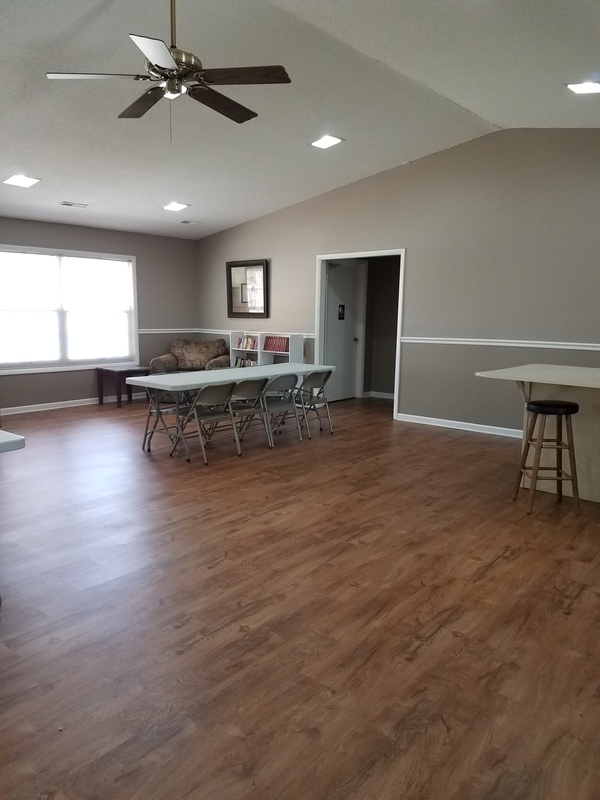 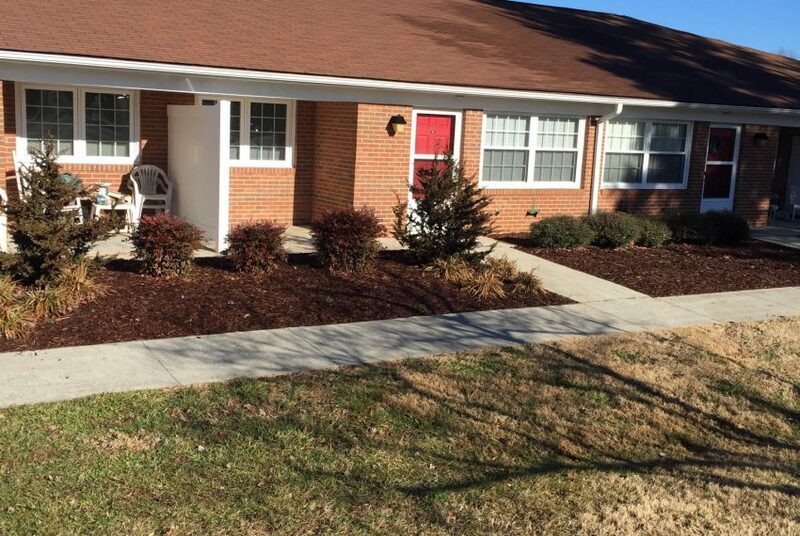 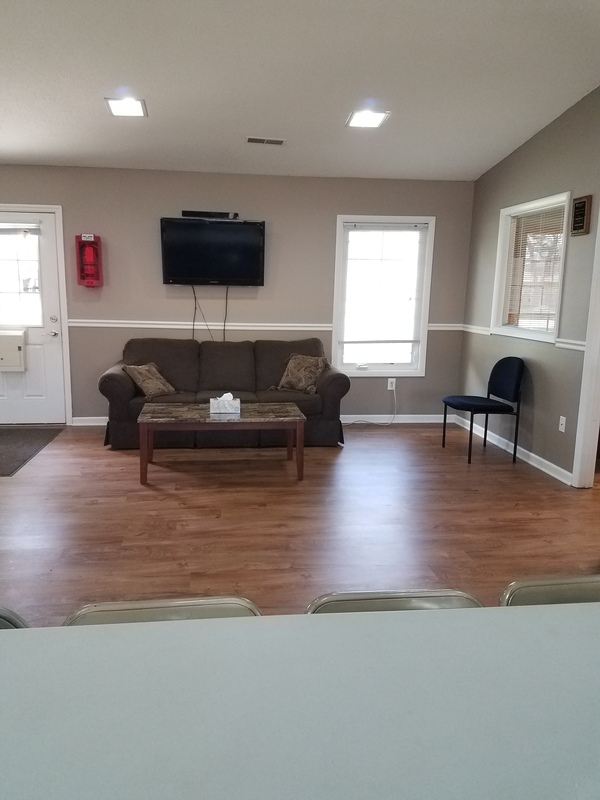 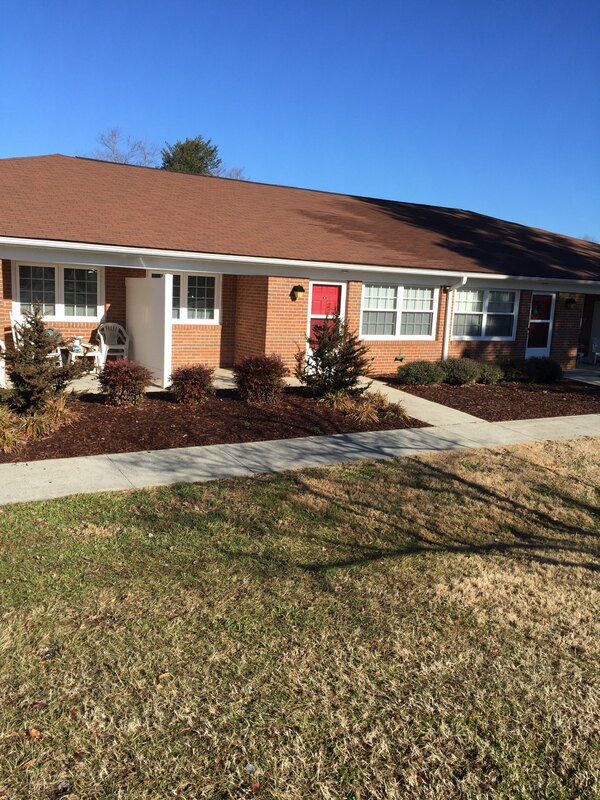 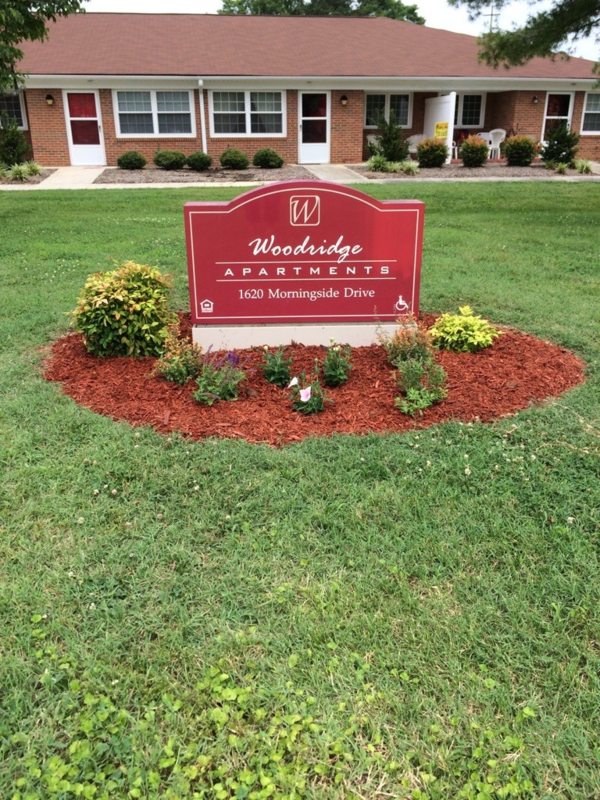 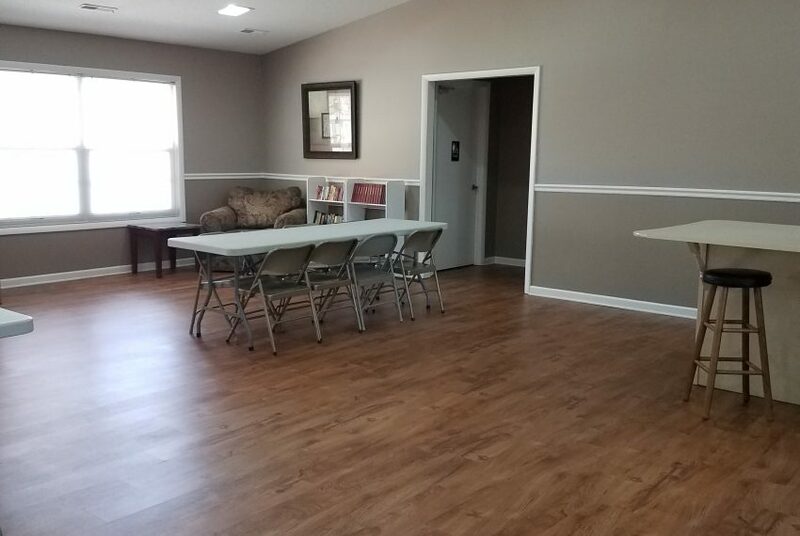 Woodridge Apartments is an apartment community designed for older adults,conveniently located on Morningside Drive, off of North Church Street, near shopping, churches, and banking. 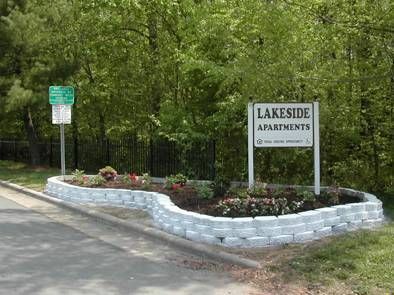 Both one and two bedroom garden style apartments are equipped with handrails and an emergency alarm system. 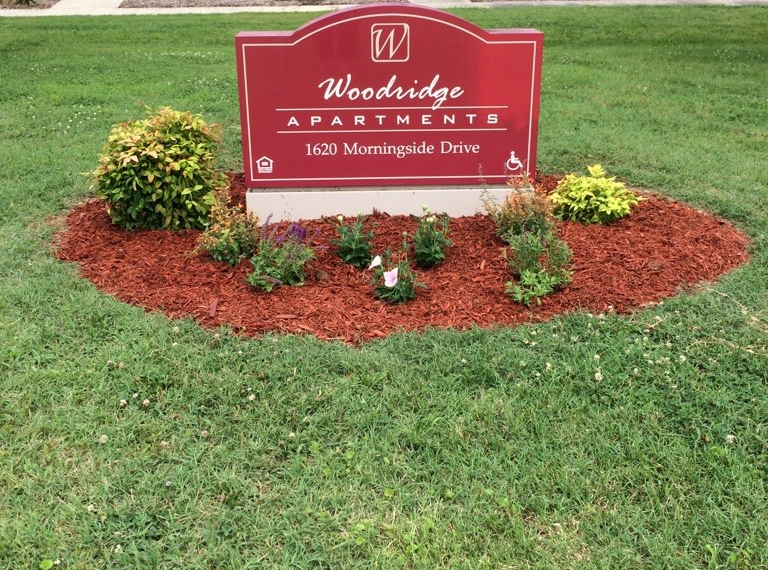 Woodridge Apartments was developed for older adults on limited incomes. 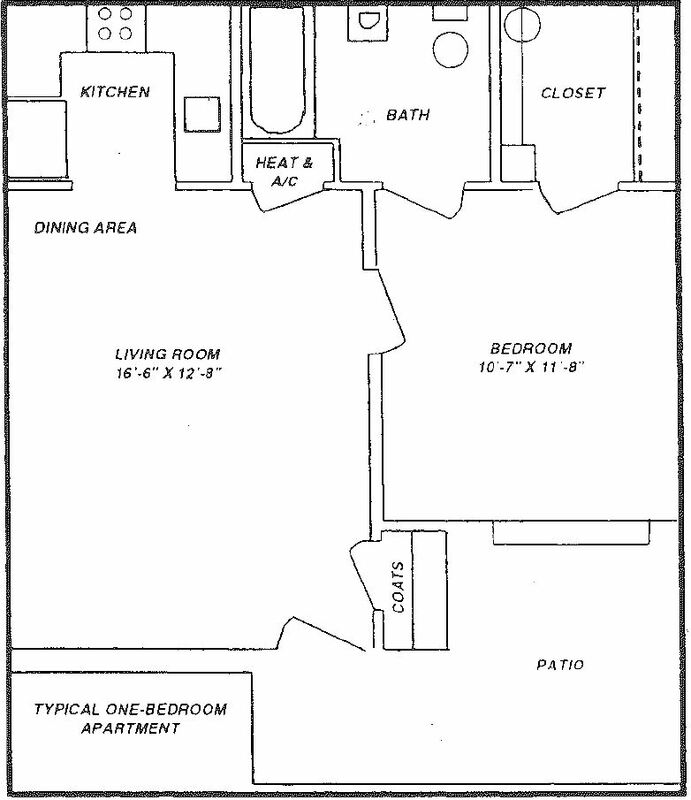 The amount of rent will be determined on an individual basis. 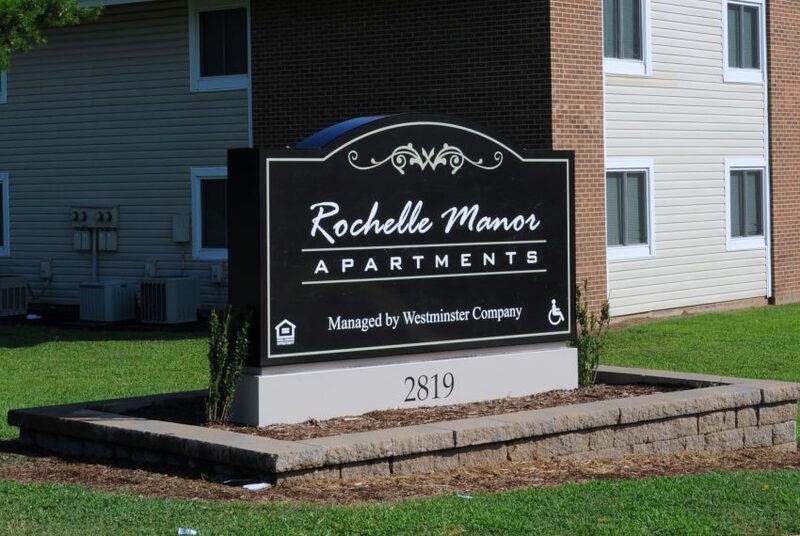 All of our apartments are subsidized under the section 8 program through the U.S. Department of HUD.